Citi’s Treasury and Trade Solutions group is built on the power of our network. Citi Treasury and Trade Solutions (TTS), provides integrated cash management and trade finance services to multinational corporations, financial institutions and public sector organizations across the globe. With a full range of digital and mobile enabled platforms, tools and analytics, TTS continues to lead the way in delivering innovative and tailored solutions to its clients. TTS offers the industry’s most comprehensive suite of treasury and trade solutions including cash management, payments, receivables, liquidity management and investment services, working capital solutions, commercial card programs, trade finance and services. Collaborates with clients to deliver next-generation financial solutions using TTS Innovation Labs. The Vanguard TTS Big Data platform is a multi-year critical program within the Data, Innovation and Architecture Technology, part of Treasury & Trade Services this role will be part of a team to transform and digitize the business. 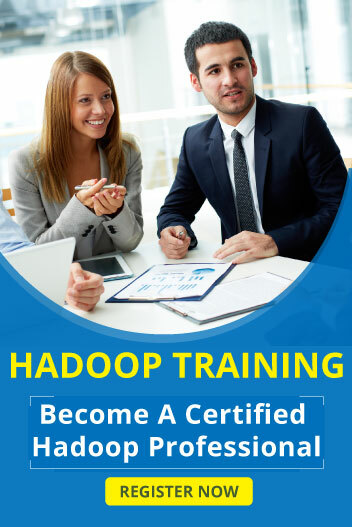 Great exposure and opportunity to work with the latest technologies such as Hadoop and the Big Data eco-system, Real-time processing and Analytics. This candidate will work closely with the Big Data development teams and interface with other internal teams and learn how a leading organization conducts itself. Senior Hands-on Spark and Hadoop framework and Utilities Developer who will take the overall responsibility for end to end software development, continuous integration and continuous deployment, meeting a high level of code quality working within established timelines and Engineering Excellence best practices. The ideal candidate will be dependable and resourceful software professional who can comfortably work in a large development team in a globally distributed, dynamic work environment that fosters diversity, teamwork and collaboration. The ability to work in high pressured environment is essential.